Dillard's and Walmart appear to have removed links to the items — slip-on loafers and block-heel sandals — from their websites Monday. Neither Dillard's nor Walmart responded to requests for comment from NBC News. Representatives for Perry also did not comment. 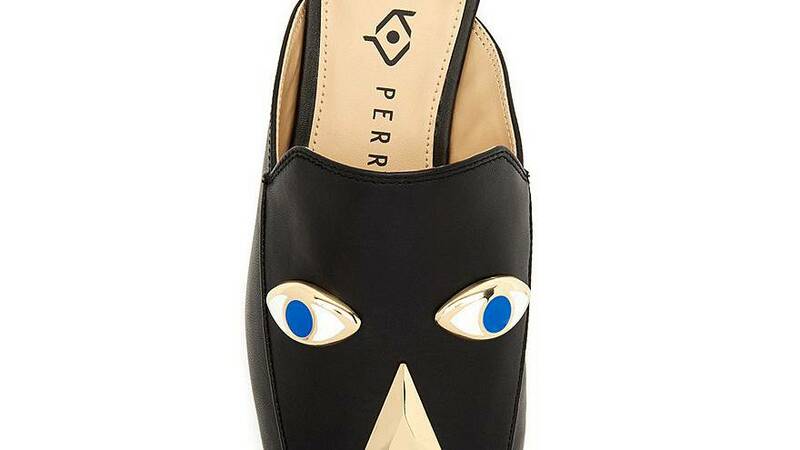 According to the Katy Perry Collection's About Us page, the footwear is "designed 100 percent by" Perry. 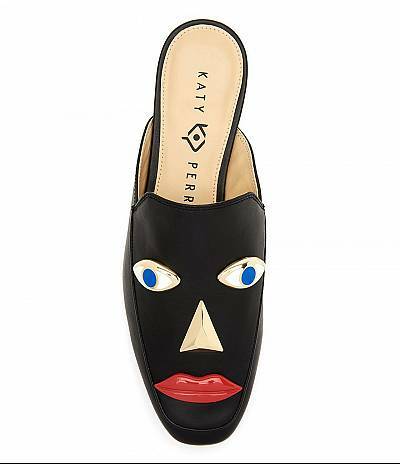 The incident comes only days after Gucci stopped selling a black-knit women's sweater that was denounced by social media users as resembling blackface. The $890 sweater could be pulled up over the lower half of the wearer's face and included an opening for the mouth with wide red lips.